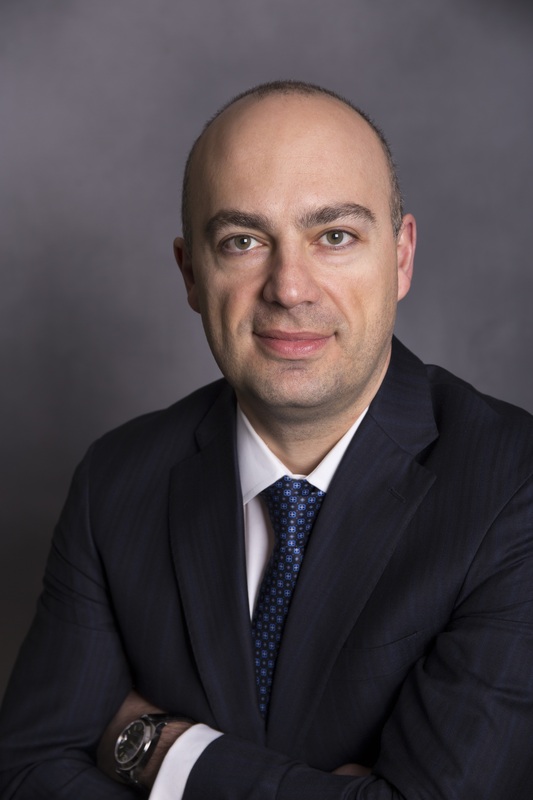 Kote Lomidze, CPA – World Learning Inc.
Kote Lomidze is the chief financial and administrative officer (CFAO) and senior vice president for finance at World Learning, overseeing all global financial operations and activities. He originally joined World Learning in 2009 and spent three years at the organization, serving as finance director for international development and exchange programs and then deputy CFO. After spending nearly two years as CFO of Project Concern International based in San Diego, he returned to World Learning in 2014. Prior to joining World Learning, Lomidze spent 11 years working in finance at World Vision in his native Georgia, Russia, Zimbabwe, and the United States. Lomidze is a certified public accountant and holds a bachelor's degree in mathematical economics and a law degree from Tbilisi State University and an MBA from Georgetown University.